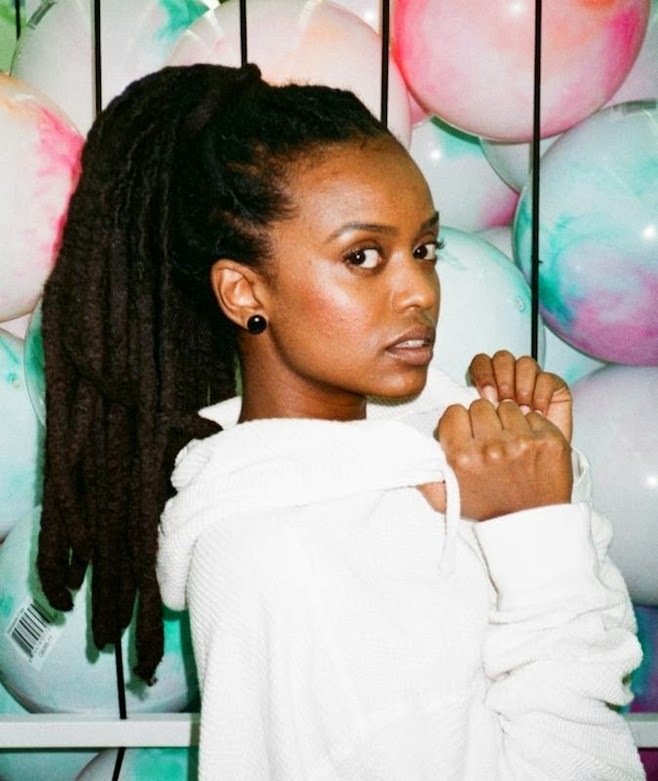 The Stark Online: Kelela: "The High"
New track from quickly rising Kelela. She had a good show at MHOW during CMJ, that wasn't the best, but it's always a tough week for everyone. We'll certainly be giving her another shot this year in Austin. Been doing some great studio work of late. Always great tunes.